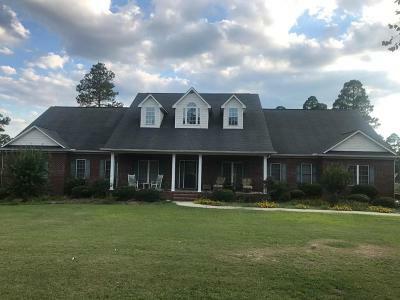 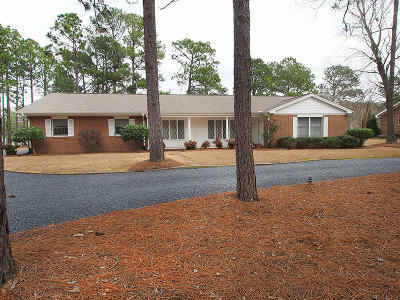 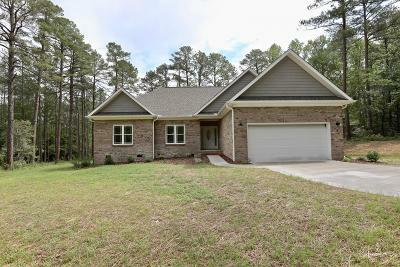 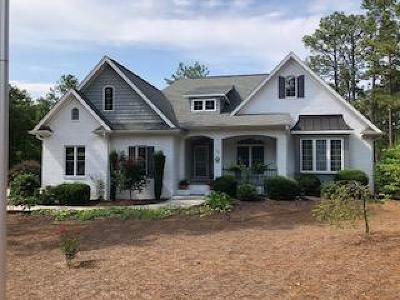 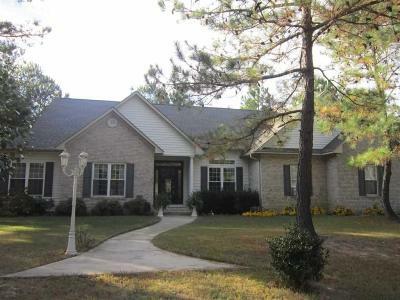 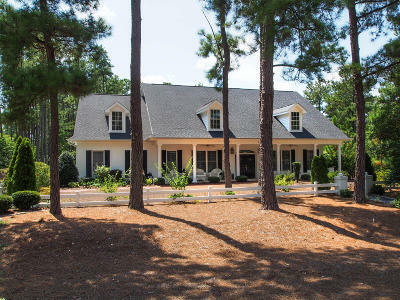 People looking for Fort Bragg NC Real Estate For Sale should use my easy search and search Southern Pines Real Estate, Whispering Pines NC Real Estate and Foxfire Real Estate. 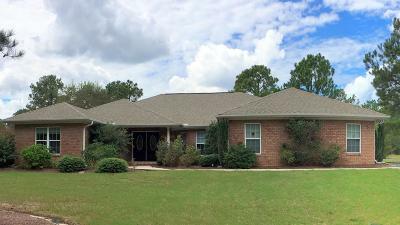 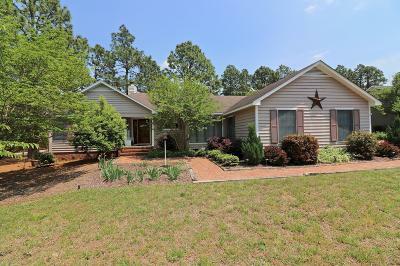 These areas have excellent school systems and offer a great alternative to Fort Bragg Real Estate located on the eastern side of Fort Bragg near Fayrtteville. 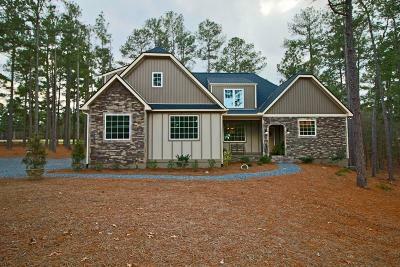 Contact Me, a Pinehurst real estate agent, for all of your Fort Bragg NC Real Estate needs and Fort Bragg Homes For Sale. 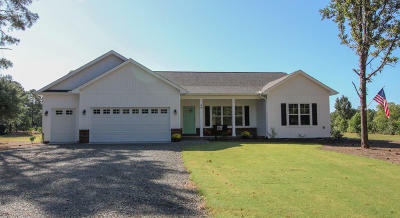 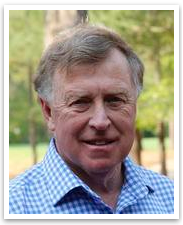 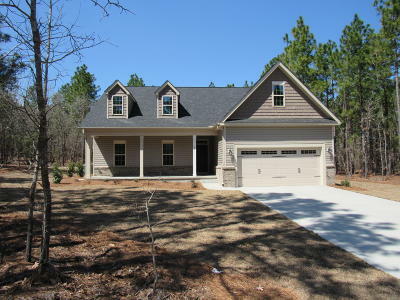 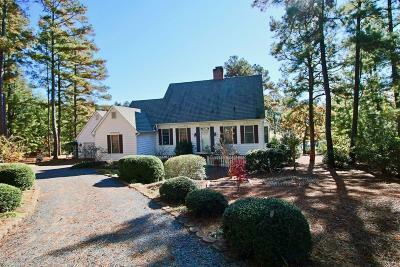 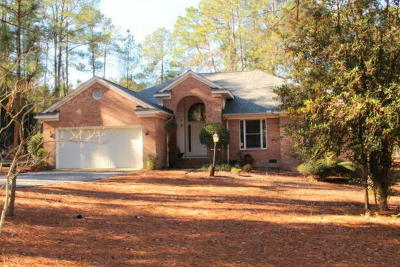 If you need additional assistance with Fort Bragg NC Homes For for Sale I'll be glad to help. 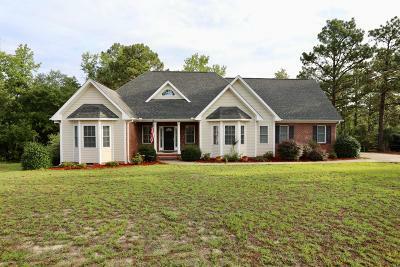 Just email me at gopinehurst@gmail.com or call 910-528-4652. 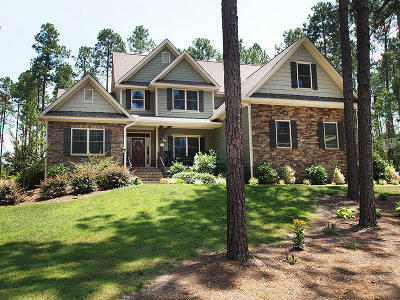 I can assist with your Fort Bragg NC Real Estate questions.